Three cabins a soak with shower. Typical Interior dehler. Dinette with two sofas opposite. Oiler 40 liters, new exhaust manifold. 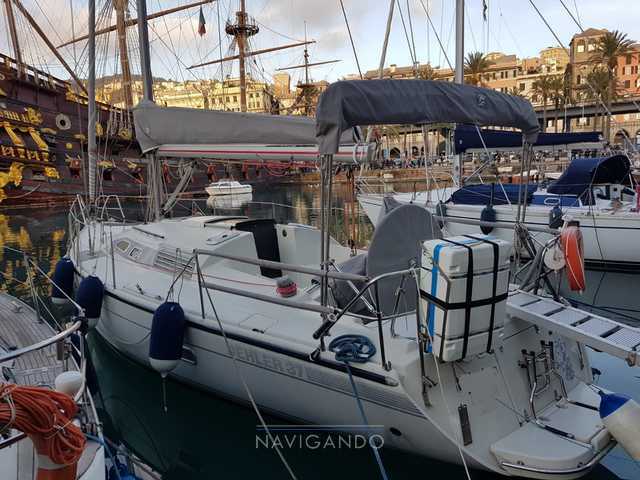 Tutti i dati contenuti nella scheda della Used boat Dehler 37 cws sono stati inseriti dal venditore Navigando S.r.l.